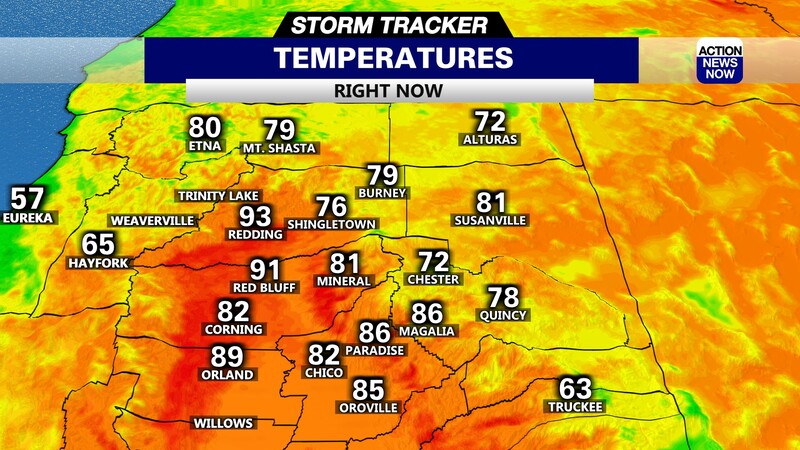 A fire started in Siskiyou County Thursday morning from lightening. Siskiyou County, Calif.—Firefighters in Siskiyou County are making quick progress battling the lightning caused Shastina Fire. The Shastina Fire has been burning since Thursday morning north of Weed near Lake Shastina. The fire is on a hillside near the Rancho Hill subdivision. The fire has burned 127 acres and is 60% contained. Windy conditions Thursday caused some concern for firefighters, but it didn’t end up hampering their efforts. Cal Fire officials say it could be contained as early as Friday night or Saturday morning. 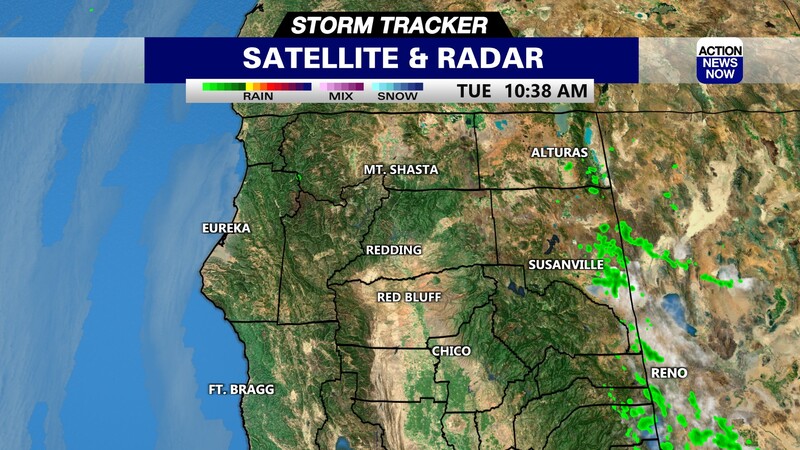 Siskiyou County, Calif.—A fire started in Siskiyou County Thursday morning from lightening. Cal Fire is on scene fighting the 50 to 75 acre wildfire near Lake Shastina north of Weed in Siskiyou County. The fire is burning on a hillside near the Rancho Hills subdivision. Cal Fire used the firefighting plane and helicopter to fight the blaze Thursday afternoon on an aerial attack. According to Cal Fire it was 20% contained around 12 p.m. Thursday afternoon. 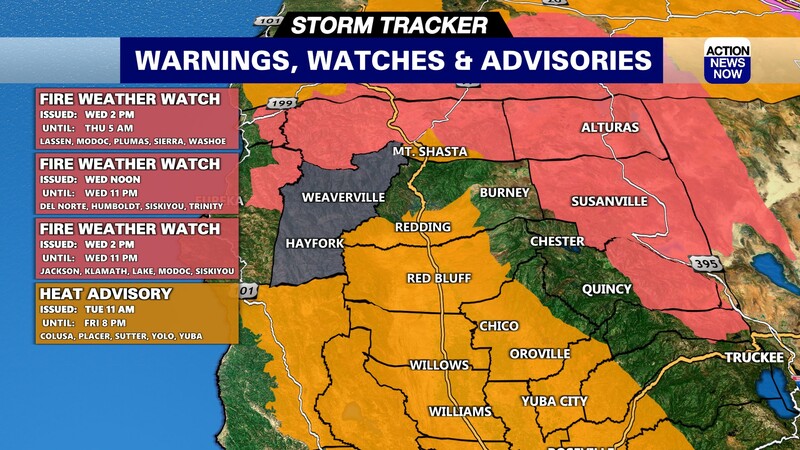 Stay with Action News Now for all of your wildfire coverage.